Justin Severino, chef and co-owner of Cure and Morcilla in Pittsburgh, is no stranger to working with local vegetables. His restaurants focus on intensely fresh cuisine created with local ingredients throughout every season of the year. The result is a culinary reflection of Western Pennsylvania and its farms. 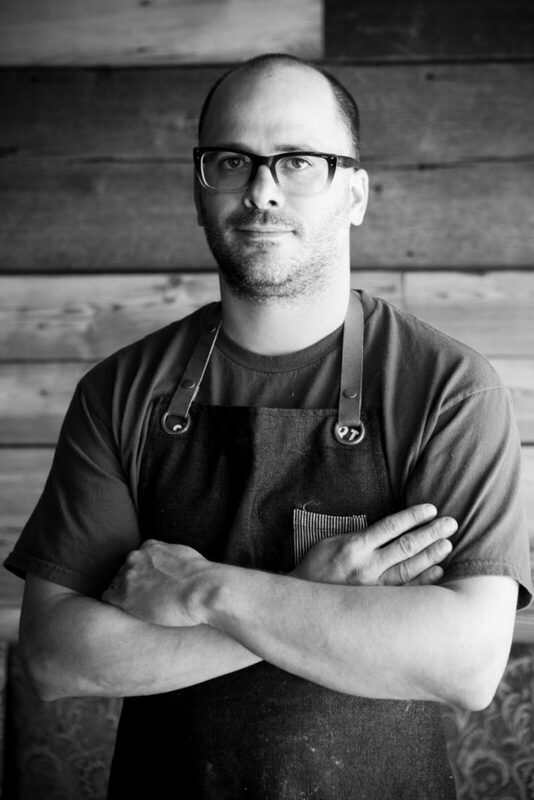 Chef Justin’s culinary exploits and unique style have won him an array of accolades, including several James Beard Award Nominations and The People’s Best New Chef Mid-Atlantic Award from Food & Wine magazine in 2014 and 2015. While Cure and Morcilla continue to enjoy acclaim both nationally and locally, the kitchen continues to focus on the food. Local vegetables are an integral part of chef Justin’s menus. The abundance of root vegetables from area farms offer rich variety for a myriad of dishes. Here, he shares some tips on working with root vegetables and a delectable recipe for carrot hummus straight from his kitchen. As with all seasonal vegetables, go to farmer’s markets and talk to the farmers, and find one you like. Ask the farmer how each root vegetable should be stored, and be sure to peel tough, thick skins on mature roots. Try par-cooking root vegetables in water and then finishing them in a smoker. It’s especially great if you’re going to fry them. This works amazingly well with beets, parsnips and potatoes. The earthy flavor of root vegetables goes really well with vanilla. Try using vanilla beans in a parsnip puree. It’s a lovely addition to a scallop dish.